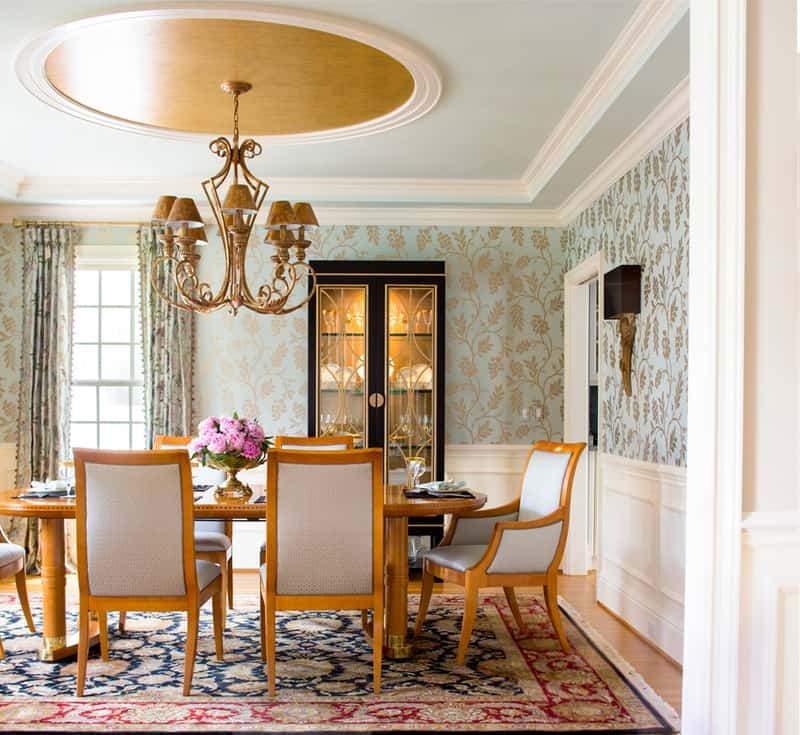 Dining room interiors with a touch of luxury are like fairy tales. You dive in and enjoy fine tastes, glamour, extravagance. But, mixing posh items with clear modern backgrounds becomes even more attractive. Why? Because you test your creativity and exceed your limits. 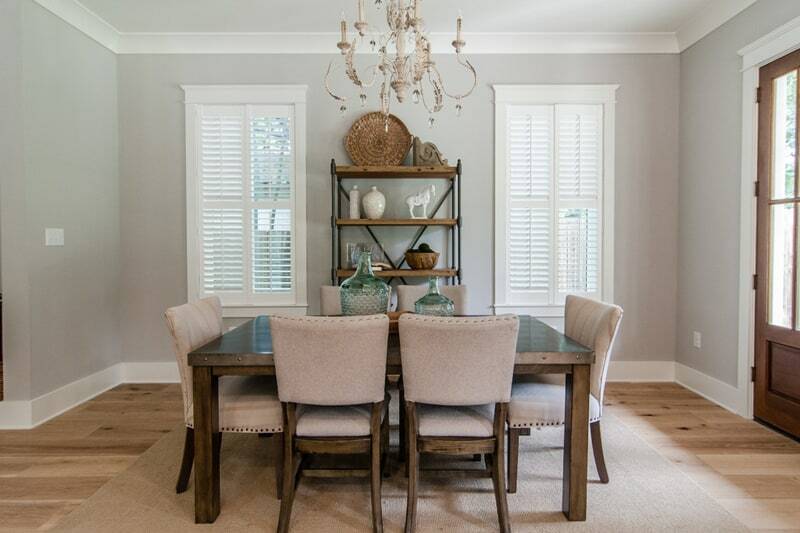 Although we appreciate the cohesion and stability of the traditional dining sets, we now want to experience more. This means we are looking for out of the ordinary decorations, catchy furnishings, and bold accessories to add a personal touch to our space. Explore what we’ve inherited from Roman and Greek architecture and mix them in a modern manner. 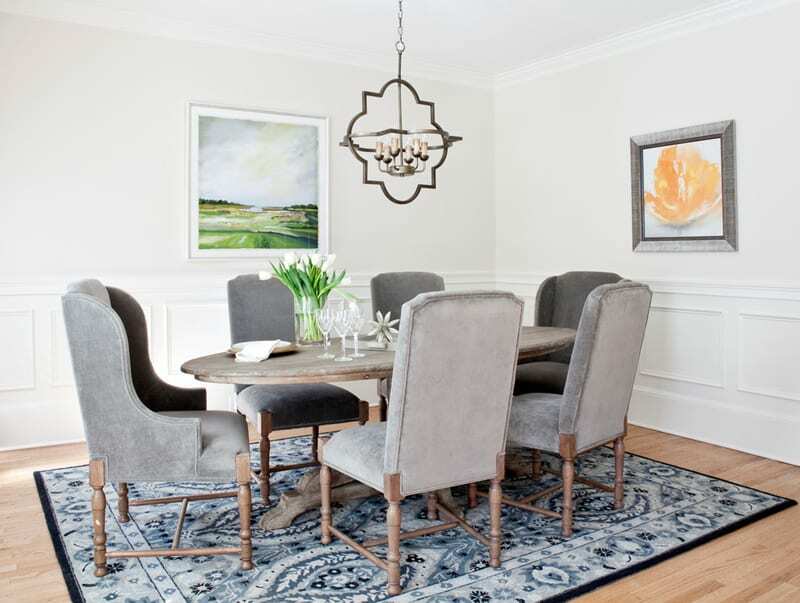 For example, a pair of vintage dining chairs and a fancy chandelier joined with a pure white paper sculpture. Or, a minimalist dining furniture near a state of art baroque painting. 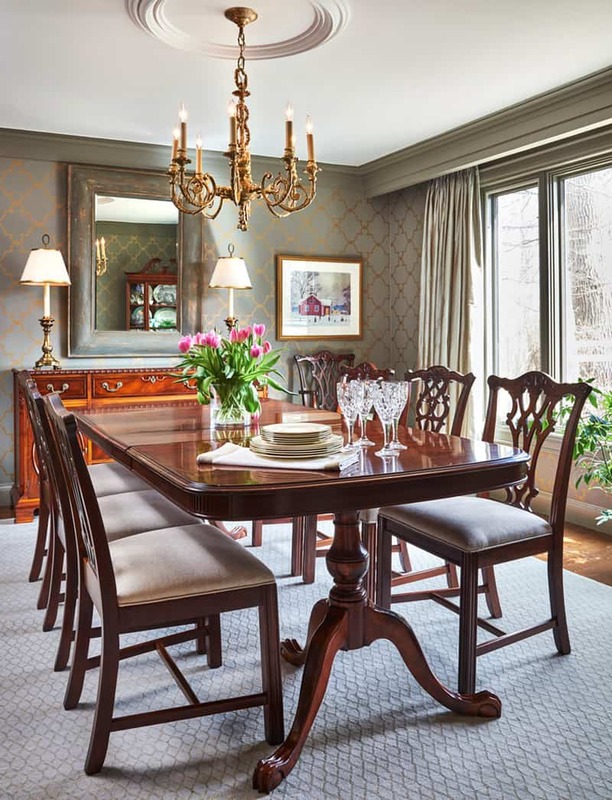 Explore our gallery and enrich the dining room with your personal touch! 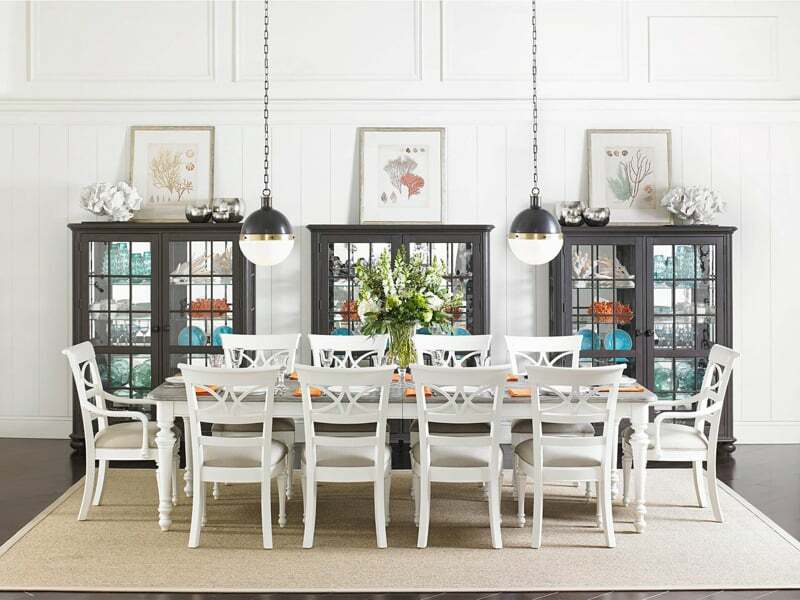 If you opt for classic dining room sets, you’ll enjoy a harmonious ambiance. Known for its stability, strength and a feeling of equilibrium, the style works amazingly in contemporary residences. 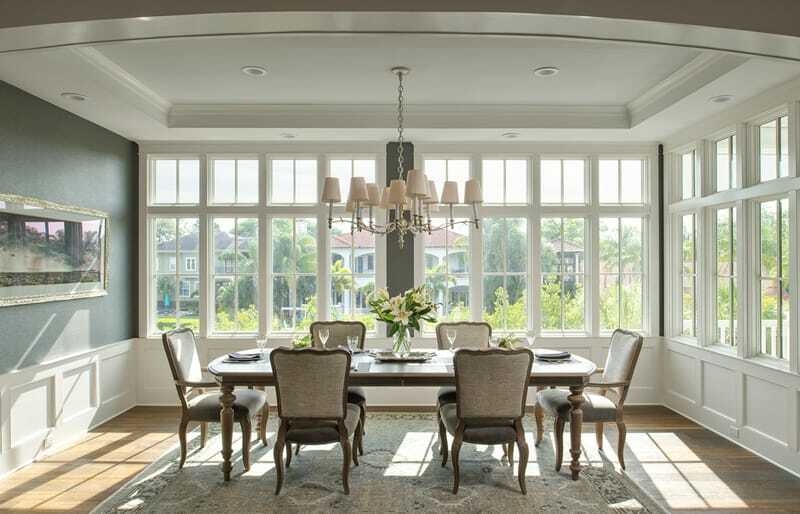 Before planning a classy dining room, analyze the potential of your space. 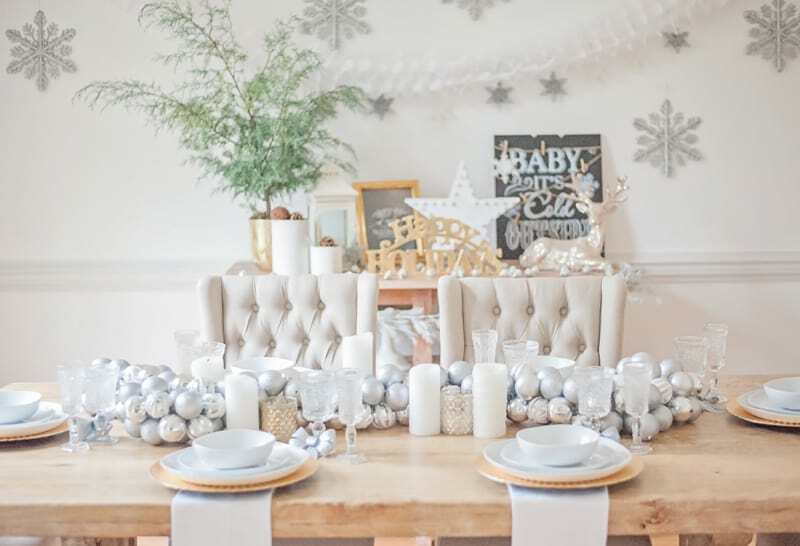 Rich wooden furniture, crystal chandeliers and the sumptuous decorations that come along need a generous arena. 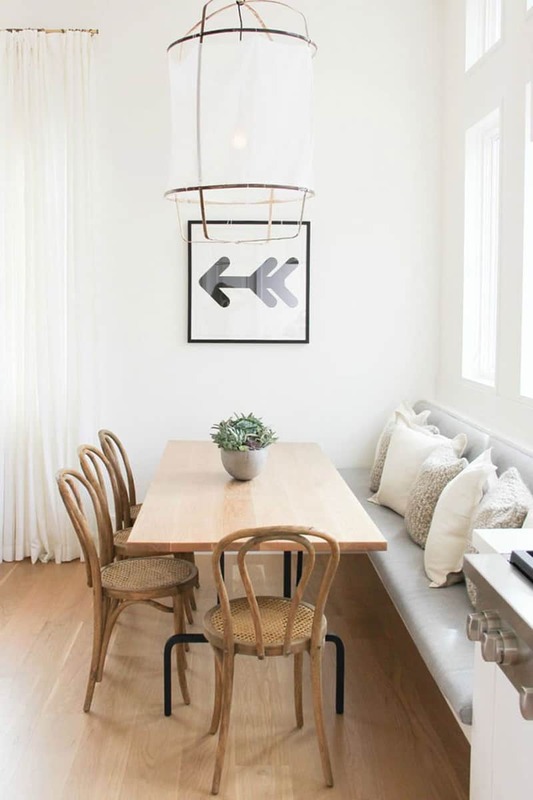 So, make sure your guests feel comfortable while dining or chatting around. You must calculate the lengths so to obtain reasonable distances between pieces. Additionally, use natural light as much as possible. 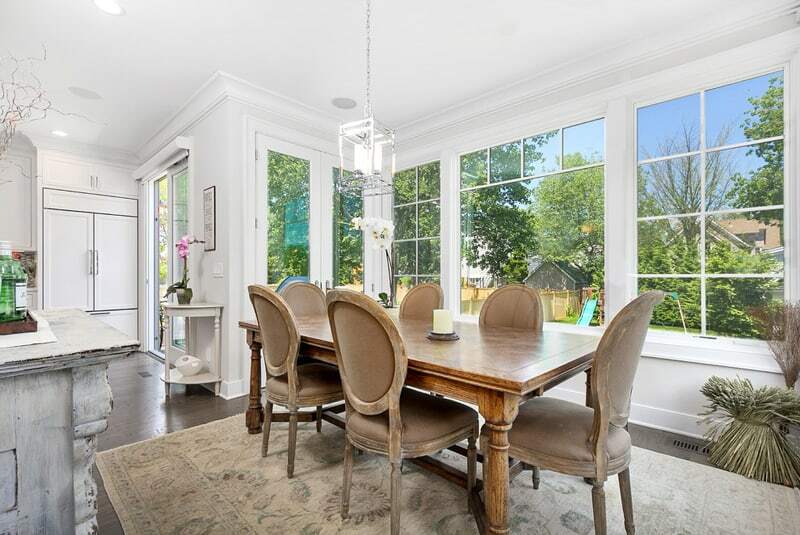 Floor to ceiling transparent doors and large windows are on the list. Do you want to add dimension to a plain room? Then, a coffered ceiling is the solution. 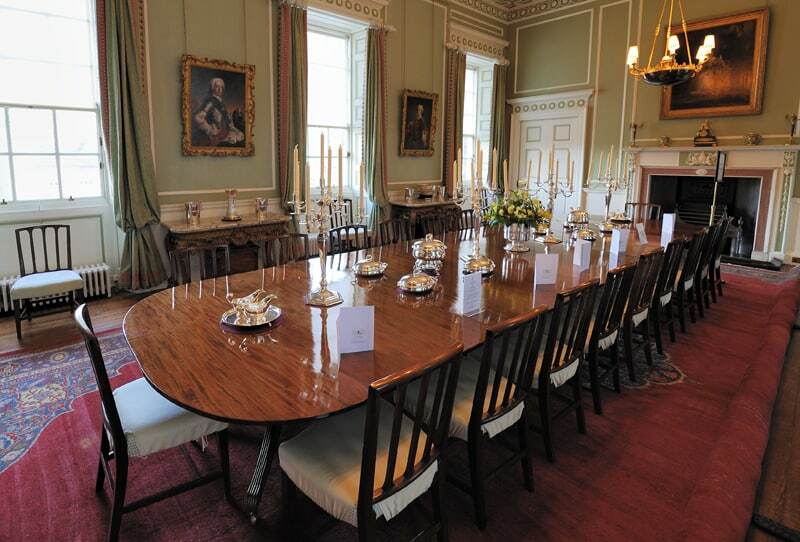 It brings drama to a dining and reminds us of sumptuous royal living spaces. 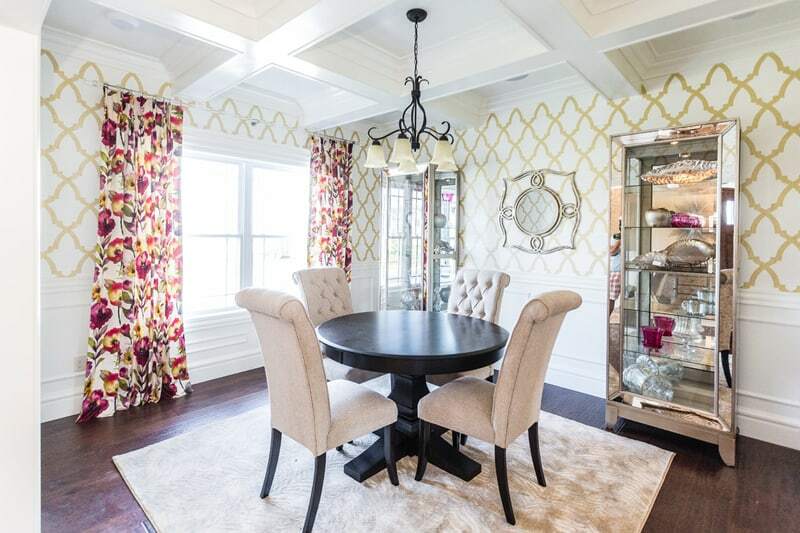 But, what’s a coffered ceiling after all? Coffers are sunken panels fixed to a suspended grid in order to produce architectural visual effects. They are made of light rigid materials, mostly PVC. You can fix them quite easily in a DIY session. Visit thisoldhouse.com post for detailed explanations. 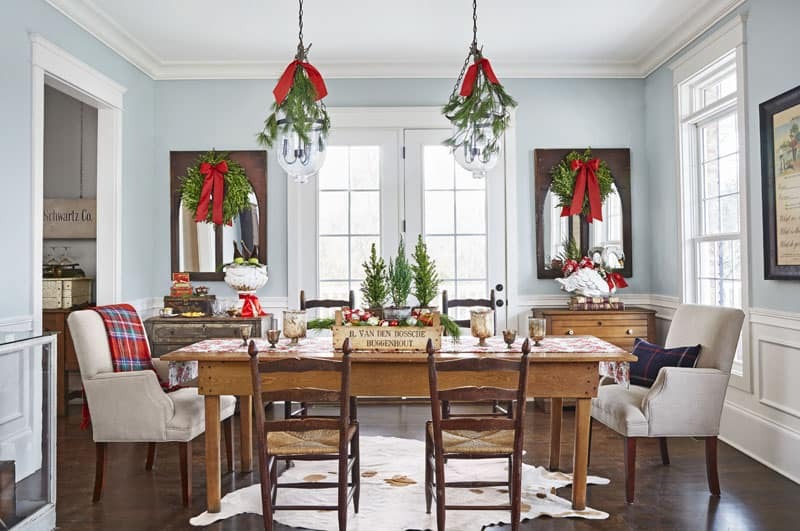 What are the decorations that feel at home here? Well, elegance attracts elegance. 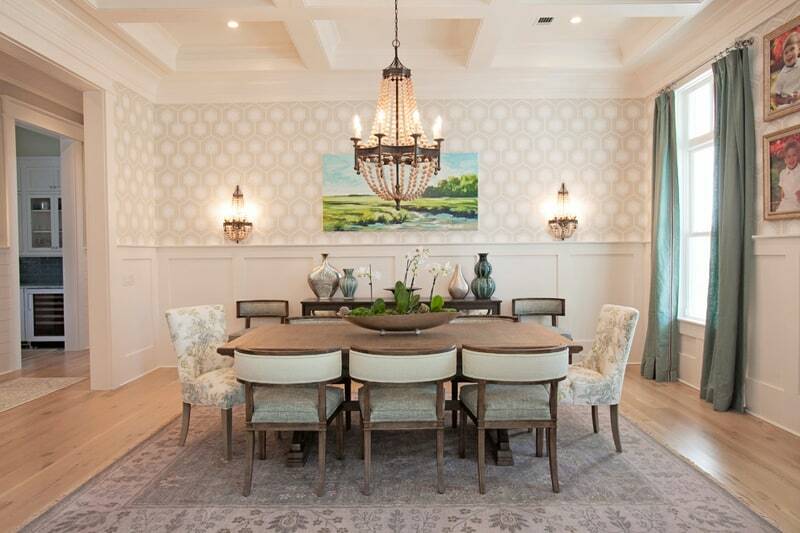 Fine lamp shades, crystal chandeliers, ceramic vases and soft tapestry will add grace to the room. 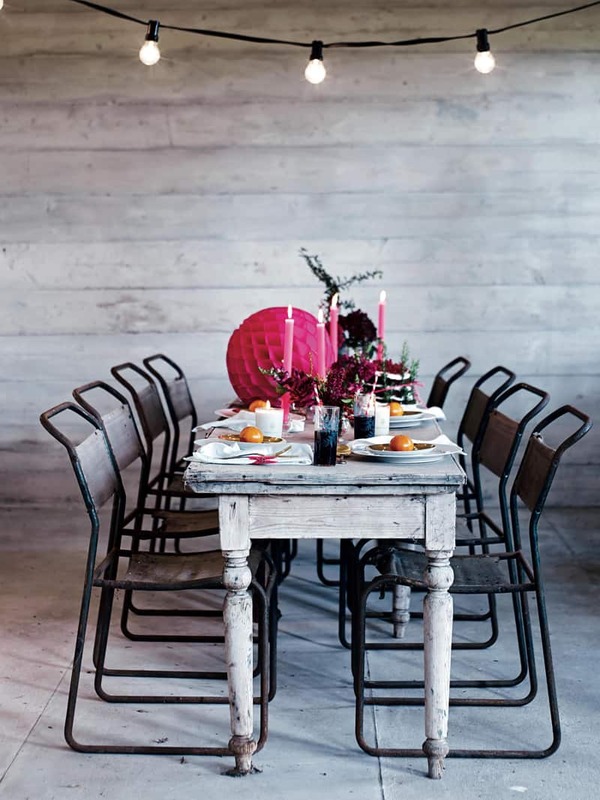 I simply adore the Scandinavian style! Its calm and serenity are like a balm after a busy working day. If you want to create a natural look at home, rely on rough materials. Sometimes, it is even better to let them unfinished or exposed. 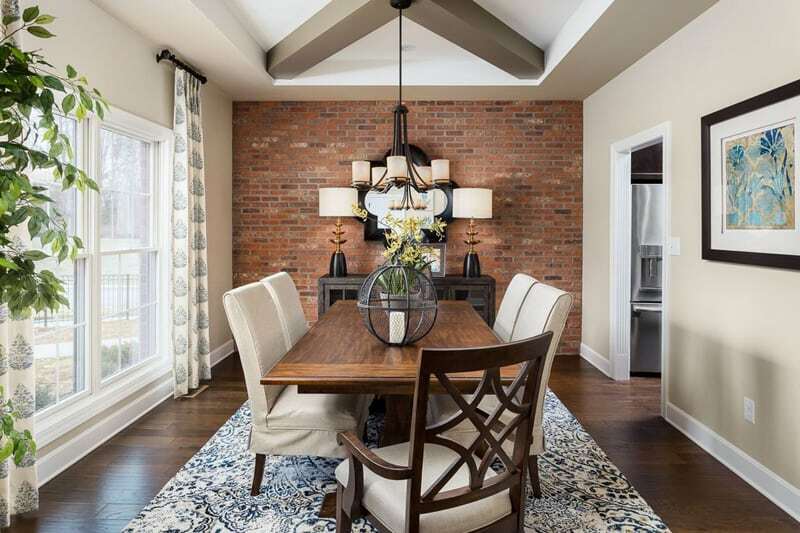 This is also the case with the bare brick wall facing the dining table above. Its, let’s say, ‘transparency’ creates the feeling of openness and refreshing innocence. 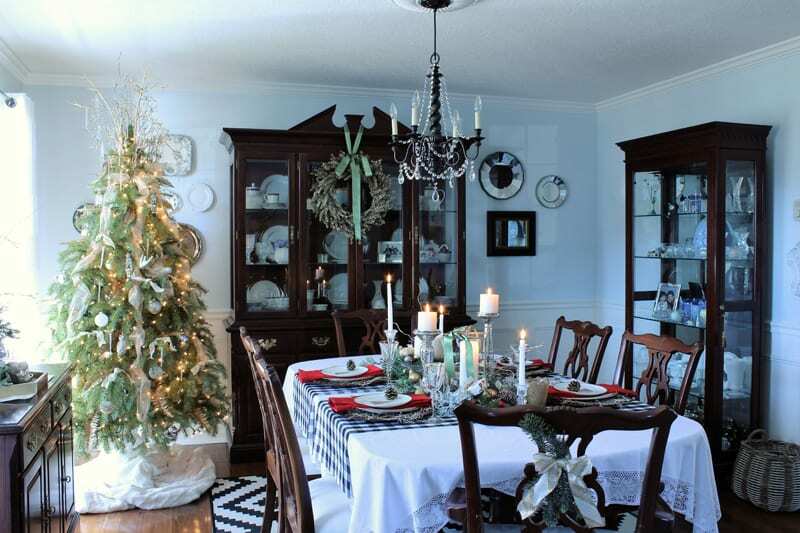 As a result, the inhabitants feel relaxed and comfortable when dining. I very much appreciate interiors with personality. 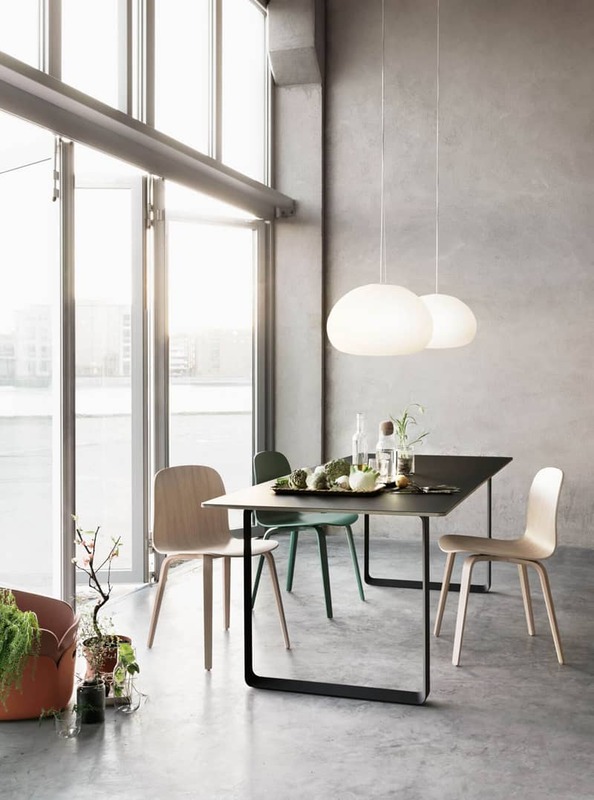 Here, the long wooden dining table paired with a collection of white Eames chairs stands by its own. 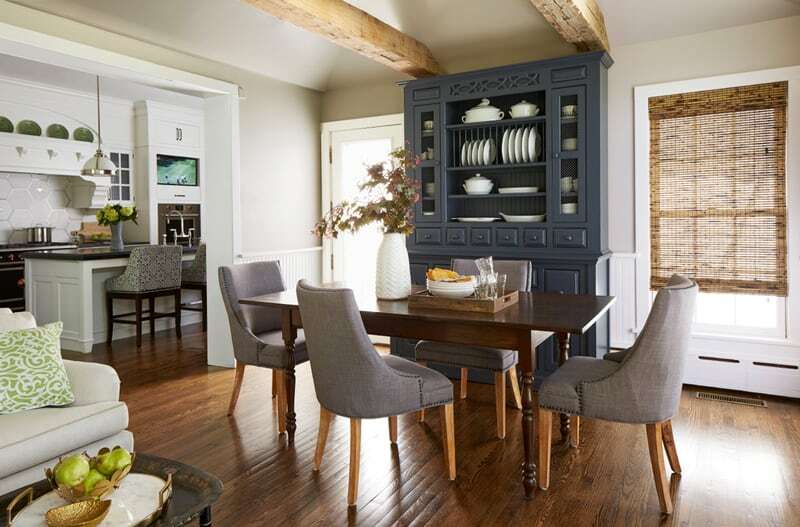 How do you introduce the countryside charm in dining room interiors? First of all, you have to pay attention to the manner in which rustic and modern elements mix. No matter how much you like the rustic style, in an urban apartment, you only need its flavor, not a proper installation. Why? Because it might look outdated or non-functional. So, make a selection of elements and introduce them discreetly. For example, exposed wooden beams, provencal cupboards, and rattan shutters. 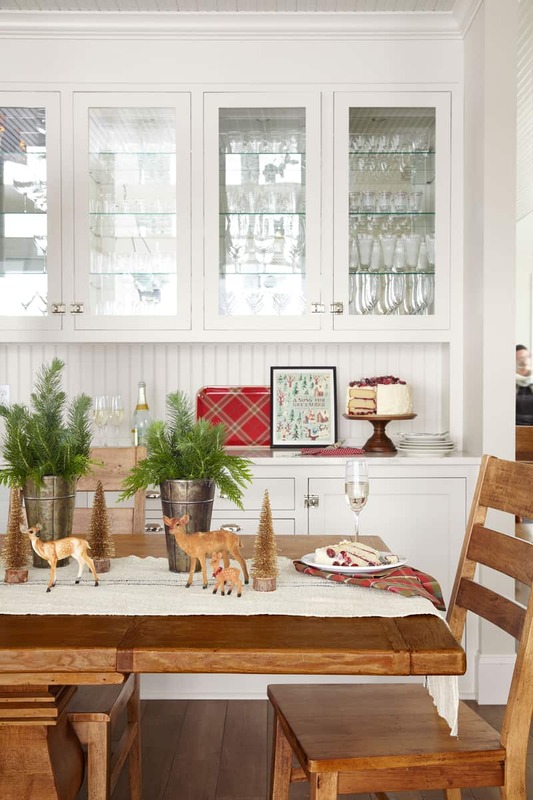 They all bring the countryside charm inside and make the atmosphere relaxed, well balanced. 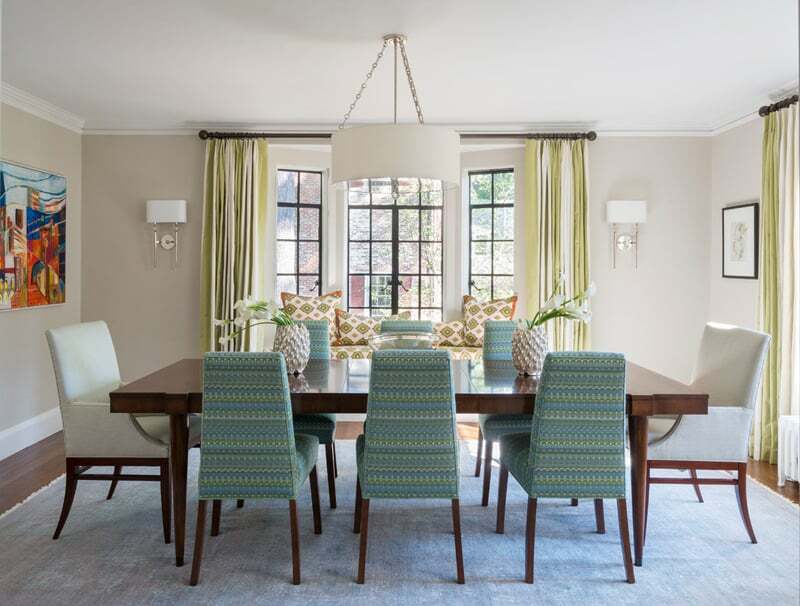 What are the perfect dining chairs? 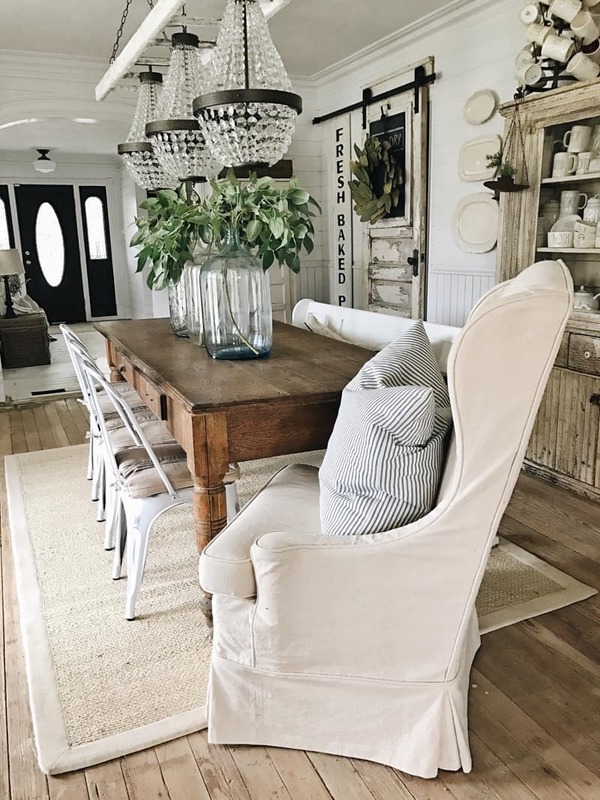 How do you choose your table and chairs? Obviously, they have to match with each other and with the overall background as well. 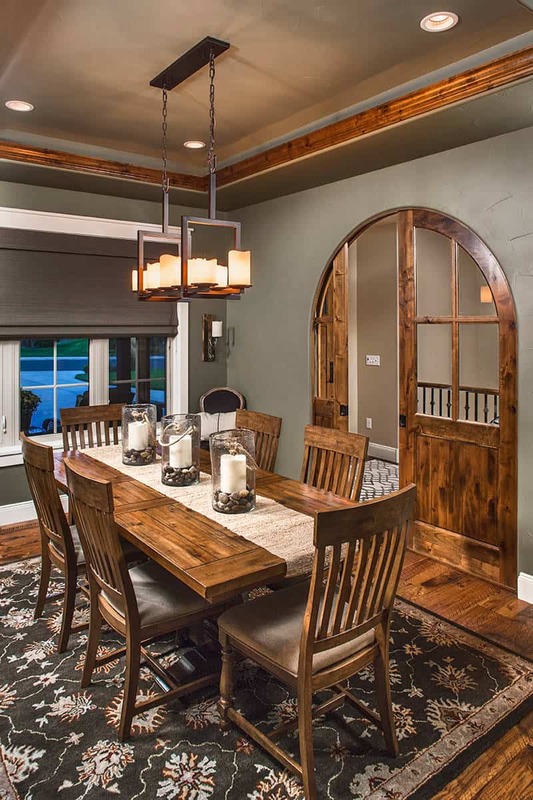 In a sumptuous dining room, a solid wooden table works amazingly. You can opt for Ludovic accent chairs or any other classical model enriched with soft tapestry.